Deadline: 1 December 2018. 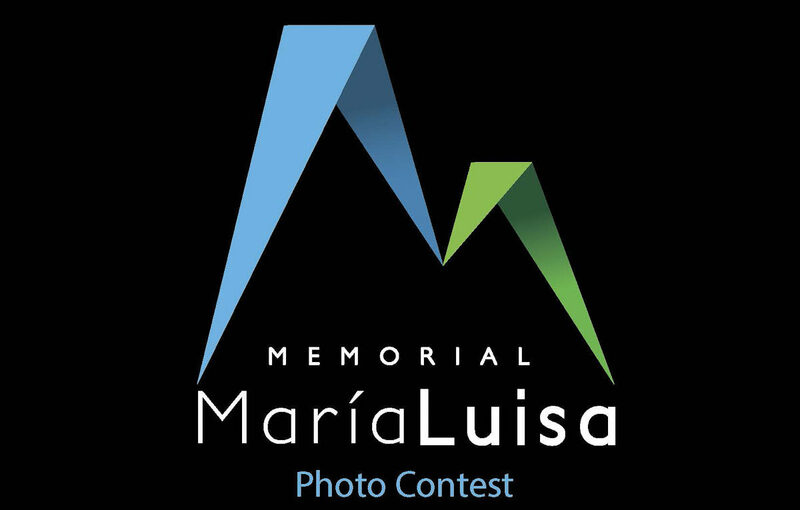 The Maria Luisa Memorial is calling the twenty-ninth edition of its photo and video contest, with the purpose of continuing with the promotion of the artistic, and at the same time, continue with the diffusion of the natural environment and with its necessary protection. – The Overall Winner of the “XXIX Memorial Maria Luisa”, will be awarded a cash prize of 3.000 Euros *, a Trophy, a Diploma, a book portfolio and two invitations to the awards gala. The Overall Winner will be chosen from the fourteen category winners; the Jury will give the Prize to the most memorable & shocking caption. The overall winner will receive a cash prize 3.000 Euros, including the amount corresponding to his/her category. * These amounts are subject to tax deductions that apply. – Winner Prize of each Category: € 300, Trophy, Diploma, a book portfolio and two invitations to the awards gala. – Young Photographers Prize: It will be awarded to the best photograph submitted by contestants not having reached the age of 20 years on 1 December 2018. It will consist of a Samsung Tablet 4G, trophy, diploma, book portfolio and two invitations to the awards gala. – Special award for the theme of the year: it will be a BN008 Citizen Watch, trophy, diploma, a book portfolio and two invitations to the awards gala. – Award for best video, film, documentary of 29 MML-Photo. This prize will be endowed with a voucher worth 3000 euros, which can be exchanged, directly and at the request of the winner, for products marketed by Foto Ruano, trophy, diploma, book portfolio and two invitations to the awards gala. The Judges Panel will also grant the consolation prizes or honorable mentions as it deems pertinent in each of the thematic categories.